As I type this it is wet and grey outside, however we are now officially in May,Britsh Summer Time is around the corner. 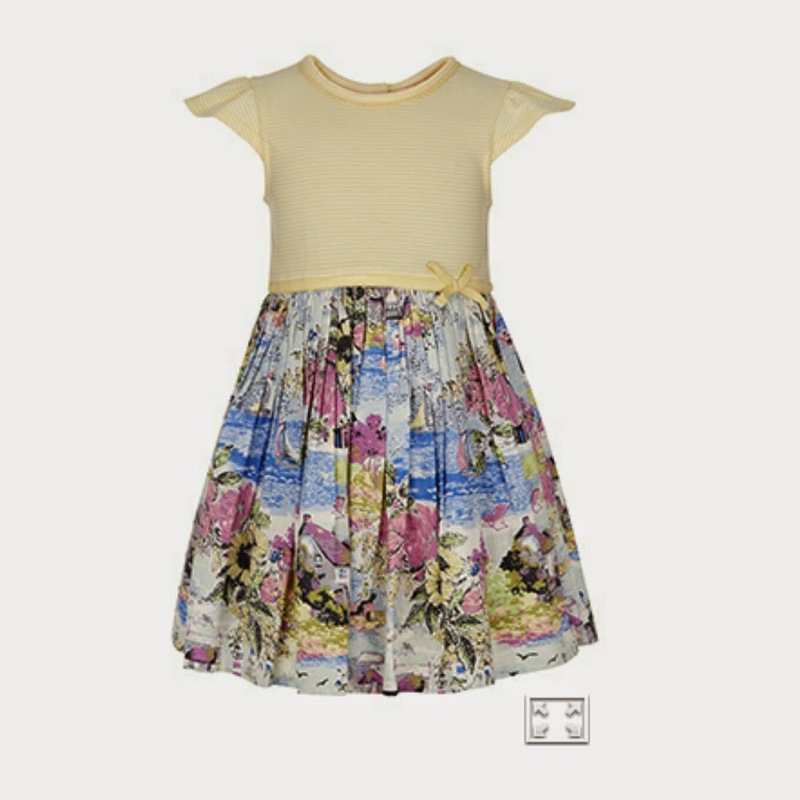 I can’t help but look at summer dresses for Darcy. And with the warmer months approaching it’s great to bring some colour in to our lives. I love the colour yellow on Darcy!, I find that Gap clothes wash up so well. So this one will last us through the summer months for sure. Monsoon really do have some lovely bits in at the moment, I have to admit that I don't shop there often. As I find that their pieces are rather formal for my taste but I love this dress. You can't beat a bit of nautical, I'm loving this Zara dress. Zara is a rather dangerous shop for me as I always end up buying more than I plan when I visit. 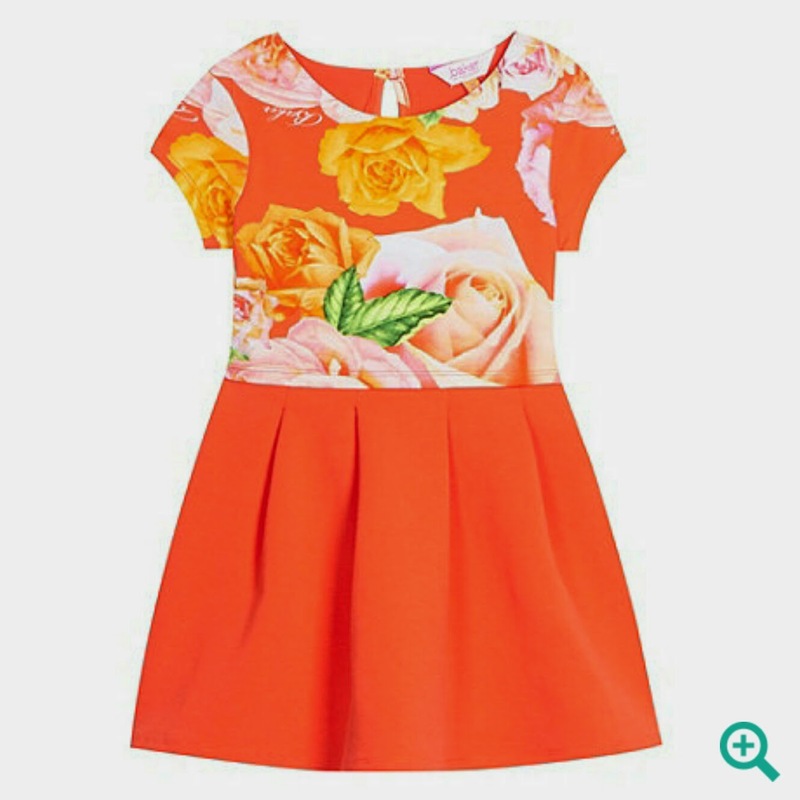 Ted Baker always does beautiful floral patterns, this dress is perfect for a wedding we have been invited too in the summer. Realising it now, my wish list has a rather tropical feel, maybe I need a holiday to Hawaii?? What Darcy Does | 16 Months Update!